So here Steve and I are, sitting in a little office in Cornelius NC, new residents in a new country, trying to launch a start up. It’s not really that ad-hoc. It’s been about 18 months in the making and there’s some serious R&D under our belts. The product concept is really cool and we believe in it, otherwise we wouldn’t be here. But it’s fence. And fence is usually a snoozefest. We kind of like to defy the norm and convention. And we want to spruce up fence. Our product is fun to install. We want our marketing to be fun. 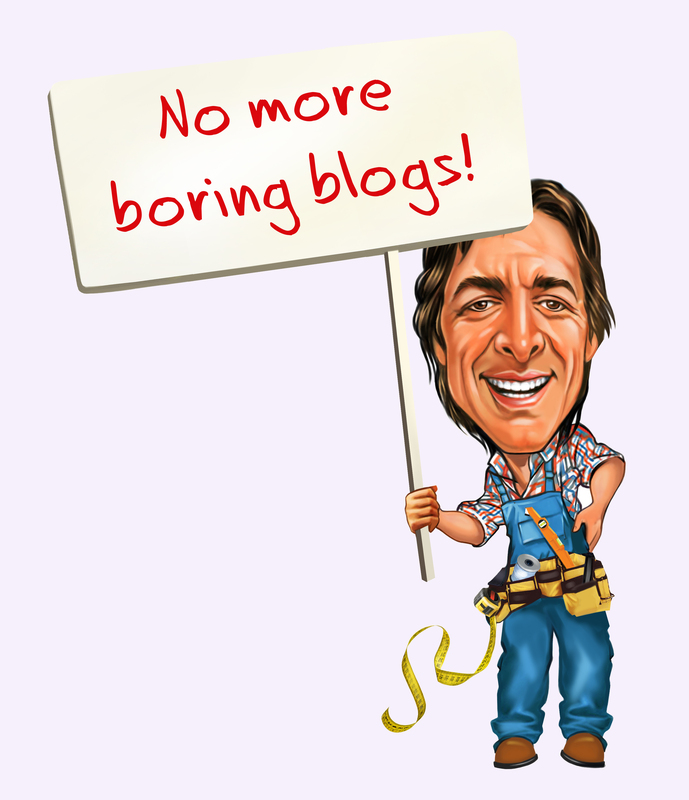 We want our blog to be anything but stuffy corporate. 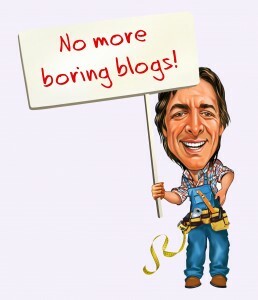 Having said that, what does an “anti-stuffy-corporate” blog look like? I really have no clue, but I’m going to try. Hopefully it will at least be a bit entertaining. And hey, it can’t help our search engine optimization efforts either, right? Our goal is to change the world of do-it-yourself fence. It’s the world’s first digless fence. It’s the world’s first fully UPSable fence. See the product launch at the National Hardware Show in Las Vegas, May 4-6, 2010 Booth #11975.